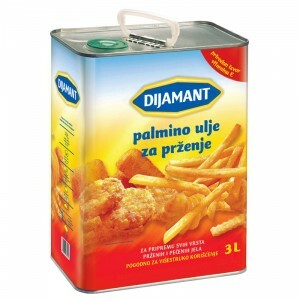 In Zrenjanin oil mill, May 1, 1939 was recorded as the official day of oil production. 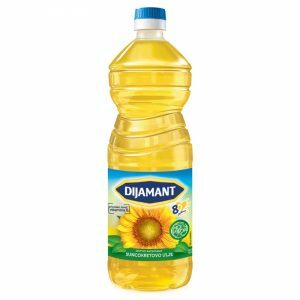 Edible refined sunflower oil, for decades was the main product of Dijamant. 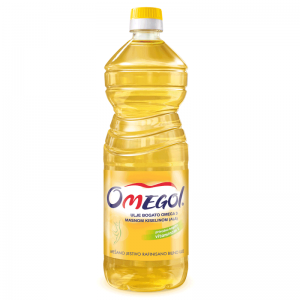 Products that are procedure from the refined oil obtained are the highest quality sunflower seeds from domestic arable land. 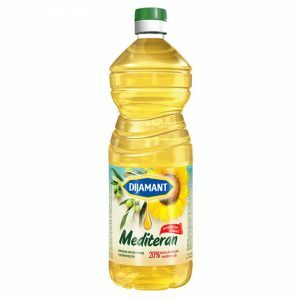 Apart from sunflower oil, now under the brand Dijamant, we offered Mediterranean oil, extra virgin olive oil, pumpkin oil and palm oil for frying.